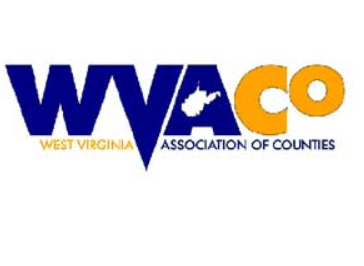 The 25th Annual MAACM conference is scheduled for September 30th – October 2nd, 2018 in Seven Springs, PA.
Juror Calling is proud to be an exhibitor. Please stop by our booth to learn more about how we can help with your Juror Attendance. 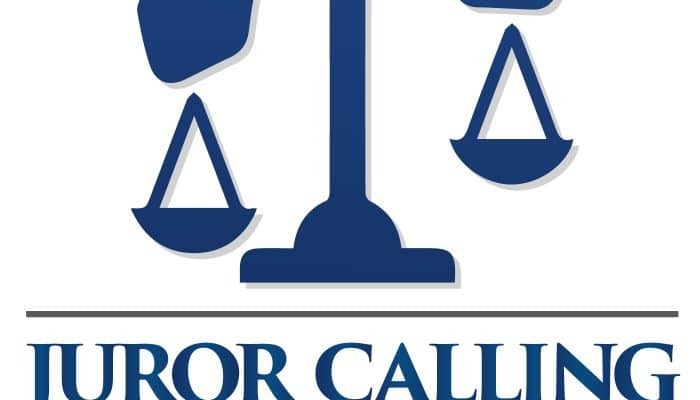 Coming off the heals of the National Association of Court Management conference in Atlanta, GA, Juror Calling is set to participate in the Mid Atlantic Association for Court Management conference at Seven Springs, PA from September 30 – October 2, 2018. The Mid-Atlantic Association for Court Management (MAACM) is a professional organization made up of individuals interested in court management. Founded in 1993 in Upper Marlboro, Maryland, the organization was created to provide effective educational programs that were only previously available at the national level. MAACM’s charge was to deliver these programs cost effectively to court professionals on a regional basis. Hence, MAACM’s Annual Educational Conference was born. Holding its first conference in 1993 jointly with the National Association for Court Management (NACM) in Baltimore, MAACM has held annual conferences every October in locations convenient to its membership. These have included sites such as: Dewey Beach and Dover, Delaware; Lancaster, Split Rock Resort, Hershey, Lake Harmony, Seven Springs Mountain Resort, and Philadelphia, Pennsylvania; Atlantic City, Cape May, Cherry Hill, and Long Branch, New Jersey; Virginia Beach and Williamsburg, Virginia; and Ocean City and Baltimore, Maryland. Because MAACM is a not-for-profit organization and has maintained its dues and conference fees at affordable levels, many court personnel can participate and take advantage of these very worthwhile educational programs. MAACM now boasts a membership of over 700 court professionals and more than 400 people attend its annual conference. 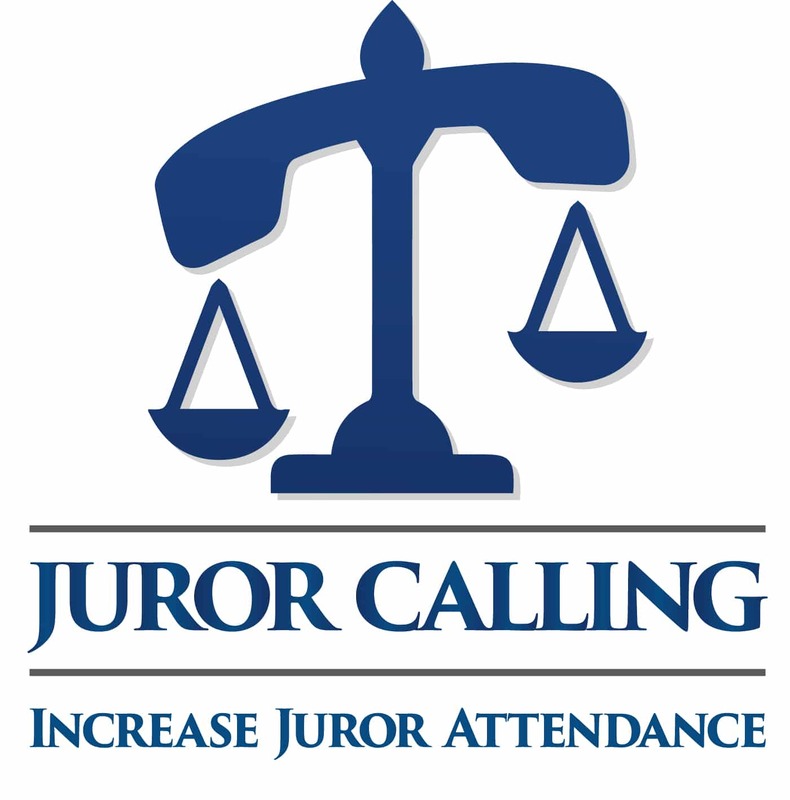 If attending the conference, make sure you stop by the Juror Calling booth to learn how to Increase Your Juror Attendance. Call us to learn more at 800-205-4848. The NACM Annual Conference, “Mind the Gap” focused on the practical application of mindfulness to anticipate and respond to gaps in addressing issues facing the courts. Being mindful of these gaps can help court leaders identify ways in which we can improve our judicial system. Courts have direct impact on individuals and societal trends directly influence the work of the court system. Court leaders, therefore, look to consciously address gaps by improving business processes, optimizing resources, building a superior workforce, and providing exceptional services. Evidence supports that conscious awareness increases employee engagement and allows for sounder decision making so that court leaders can engage in the development of programs, services, and activities that meet the growing demands placed upon the court while upholding the rule of law and maintaining public trust and confidence. The sessions were, in our opinion, very engaging. We learned a lot. As for the exhibit hall, we meet many court administrators and clerks from all over the United States. And had such a plethora of meaningful conservations about our services. It seems to be an issue with getting jurors to attend to their responsibilities. We can certainly help. So, don’t wait. Call us at 800-205-4848 for your FREE consultation. Please visit our display booth in the Exhibit Hall during the conference to learn more about our Juror Notification System. We are in Booth 319.